Bridge Technologies today welcomed the Video Services Forum (VSF) announcement that TR-05 (Technical Recommendation TR-05 entitled “Essential Formats and Descriptions for Interoperability of ST 2110-20 Video Signals”) is now available. According to the Video Services Forum, TR-05: provides a full description of several commonly-used video formats using SMPTE ST 2110- 20: for uncompressed transport over IP networks. These descriptions, it notes, are provided for use throughout the media production industry. 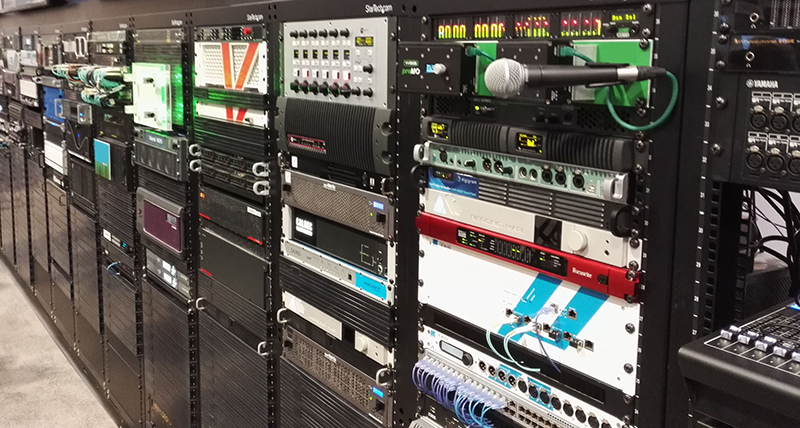 The TR should, says VSF, improve interoperability by clarifying exactly how the formats are described when using the new SMPTE standards. The Recommendation covers commonly-used video formats, including HD-SDI and UltraHD. TR-5 seeks to establish a set of logical groups of video formats that have similar processing requirements for hardware and software systems. It also delivers a collection of precise and complete definitions of those commonly used formats that are an essential part of most modern television production workflows. Bridge Technologies offers an extensive and growing range of hardware and software solutions designed to facilitate the migration to IP networking, and specifically ease and simplify the management of IP networks in order to deliver optimum QoS. Founded in 1997, the Video Services Forum (VSF) is an international association composed of service providers, users and manufacturers dedicated to interoperability, quality metrics and education for video networking technologies. The organization’s activities include providing forums to identify issues involving the development, engineering, installation, testing and maintenance of video networking technologies; exchanging non-proprietary information to promote the development of video networking technology and to foster the resolution of issues common to the video services industry; promoting interoperability by contributing to and supporting development of standards by national and international standards bodies.